The HC450 is a powerful bat with a slightly standard middle. Great balance due to a high spine and thick shoulders. This bat does not come in the lighter weights as it is not suitable for the diminutive player. Customise your handcrafted bat even further! 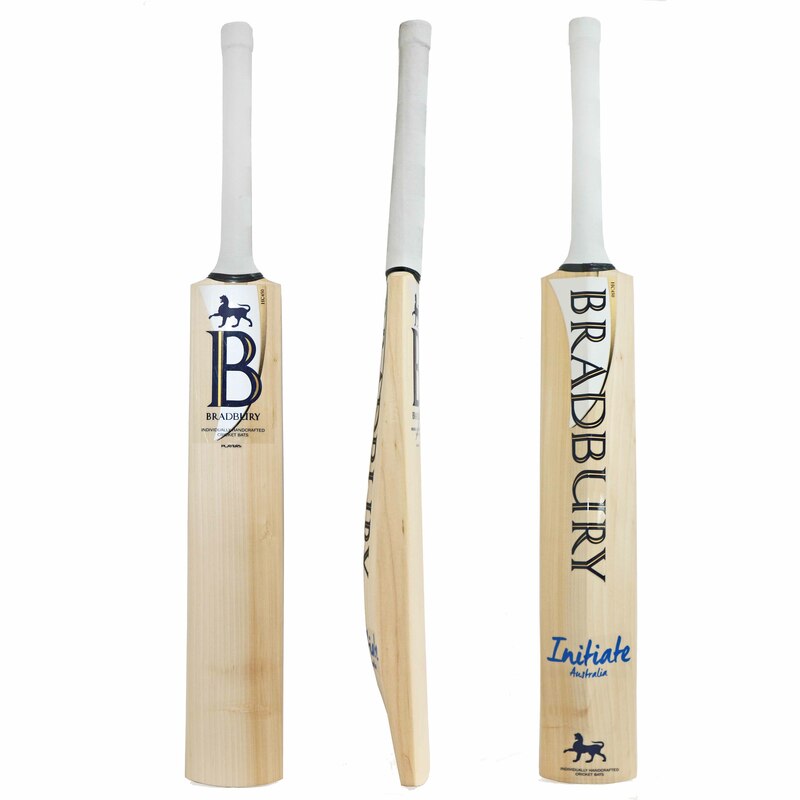 The HC450 cricket bat is a design that Bradbury have developed in consultation with Hilton Cartwright. Thicker shoulder, thinner handle and full bodied profile behind the generous sweet spot. 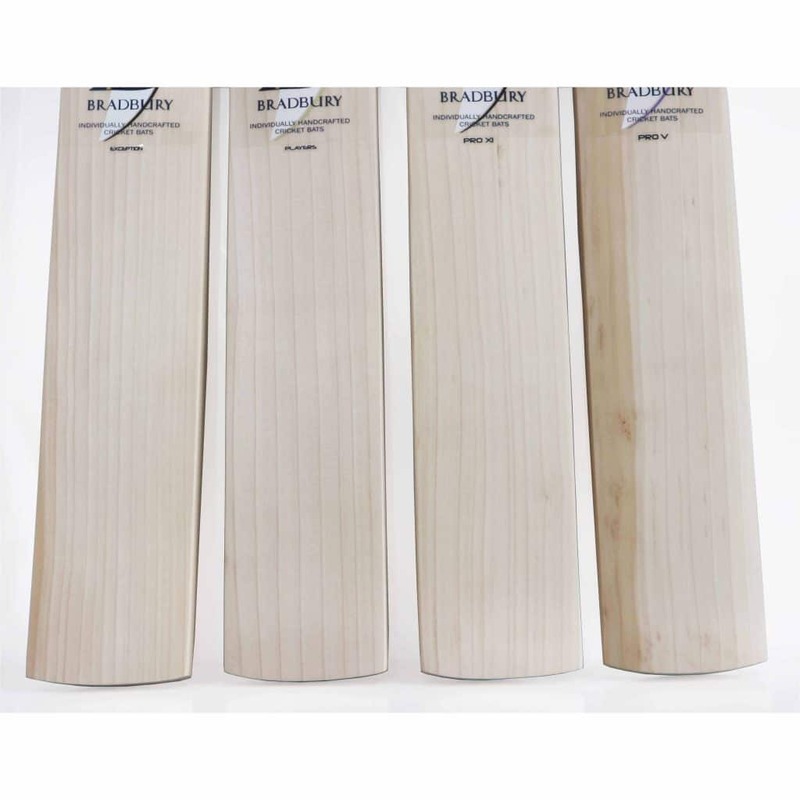 It is a cricket bat shape that supports a full range of shots and offers high returns for those that take their cricket seriously. This is not a light weight design as a senior bat and is available in five grades. It has a rounded face with high performance pressing. The Virtute Junior Cricket Bat range has been styled for a light weight range which is extremely important to develop all round skills in the younger player. Suitable for playing front foot and back foot shots, the pick up allows for enjoyable, free flowing stroke play. Pro XI batting pad is a slim line, ultra light weight pad. Traditional stylish design with leather instep, wide velcros straps and knee pocket.